Brothers Paul and Gary O'Donovan are winning hearts after winning Ireland's first rowing medal. But the silver medalists are also gaining attention for increasing endearing interviews with an Irish broadcaster. RIO DE JANEIRO (AP) — They rowed for two kilometers. 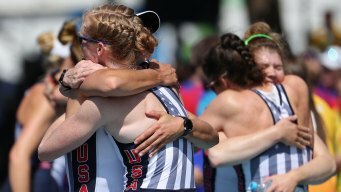 The U.S. boat was in third place halfway through the race when coxswain Katelin Snyder shouted the magic words: "This is the U.S. women's eight!" 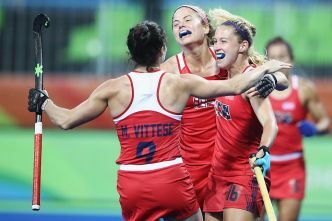 The U.S. rowing team continued its dominance by winning its third consecutive gold medal in the women's eight. Great Britain took the silver and Romania bronze on the final day of the Rio regatta The U.S.
From a bunch of Philadelphia-area women keeping up their winning ways to some local male rowers getting a shot at a medal, here's what to watch in Rio Thursday.